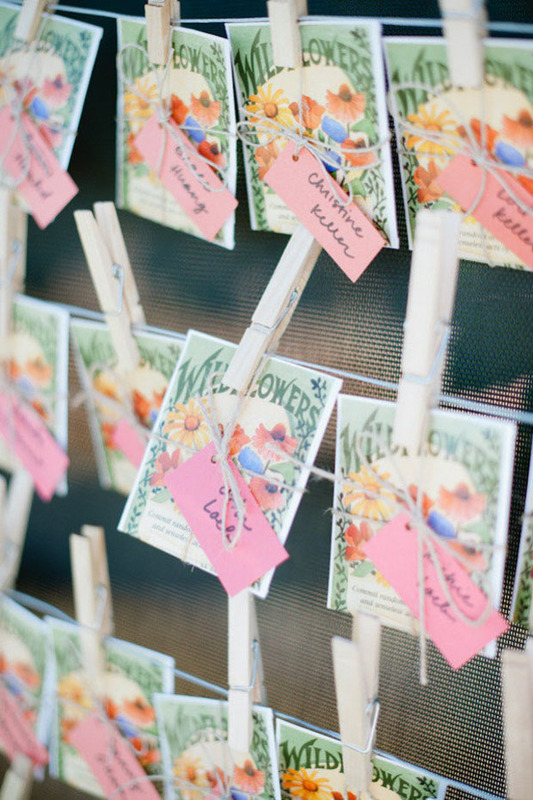 Amazing & Wonderful Wedding Favours You'll Love! 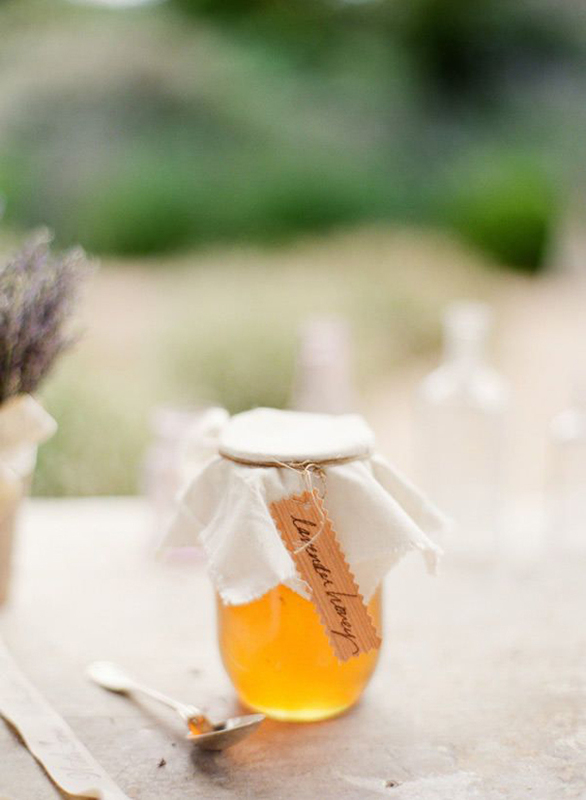 Home > Favour > Amazing & Wonderful Wedding Favours You’ll Love! 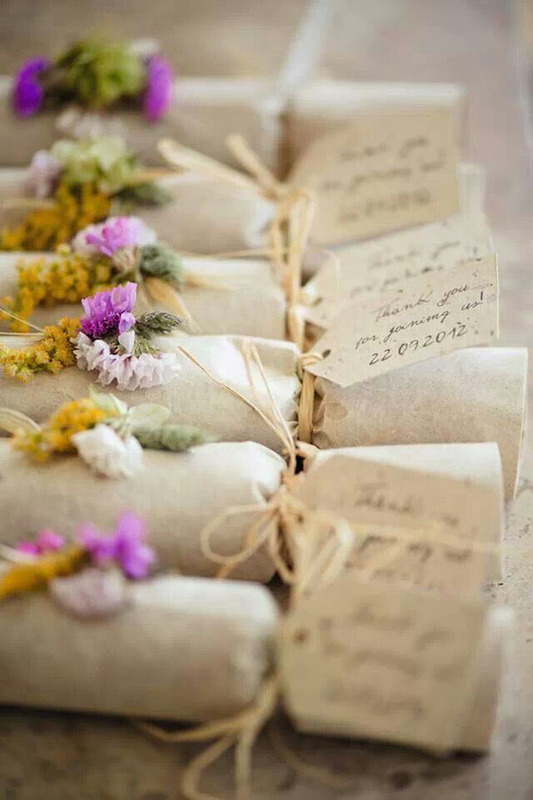 Wedding favours don’t have to be something left on a table, discarded and forgotten about. 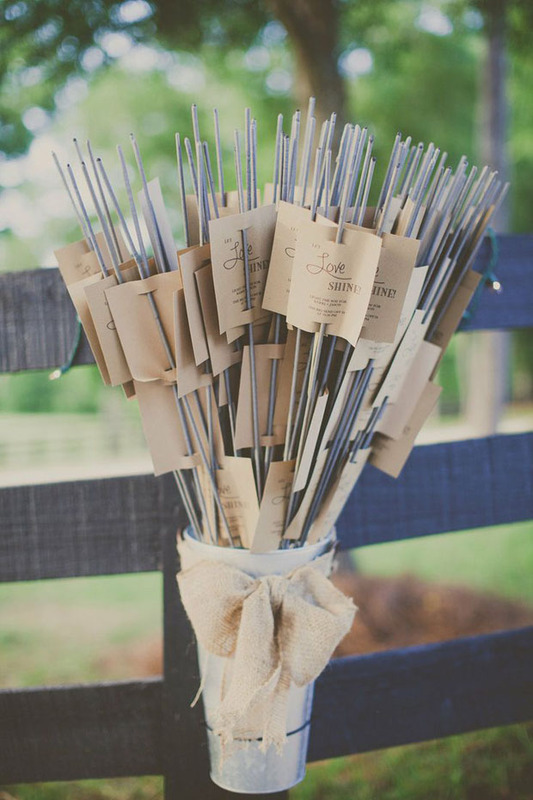 Excite your wedding guests with gifts they can’t wait to use or take home! 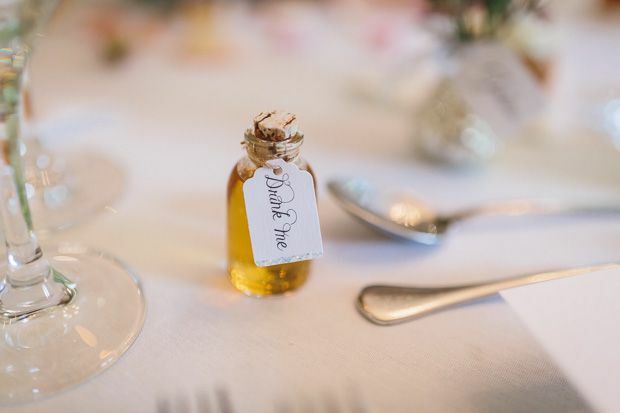 I’ve scoured the world wide web on your behalf lovely brides-to-be, to share some of my favourite wedding favour ideas that your guests will rave on and on about. Ok, shall I get the really girlie stuff out of the way first? 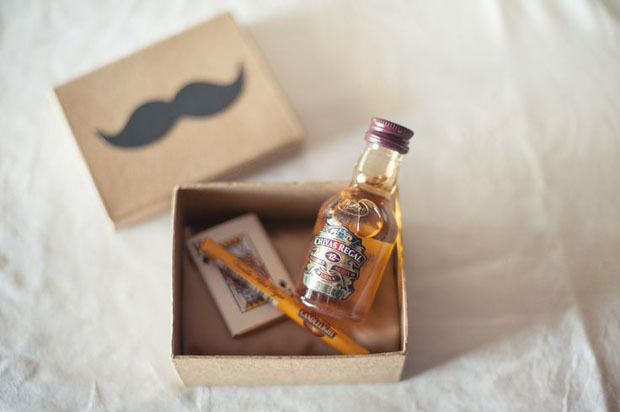 I just love a look at me wedding favour. Something real pretty. 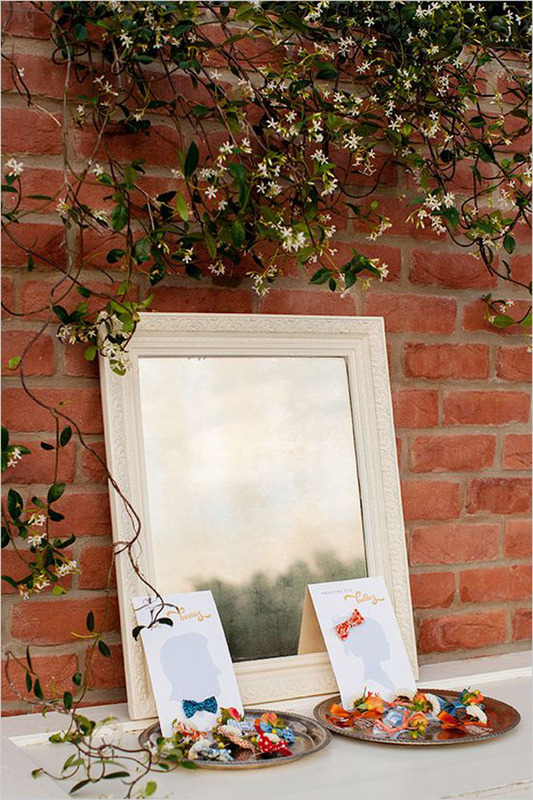 If you need it to have another purpose [apart from just being pretty] perhaps you could use your oh-so-pretty wedding favour as a table place name too. 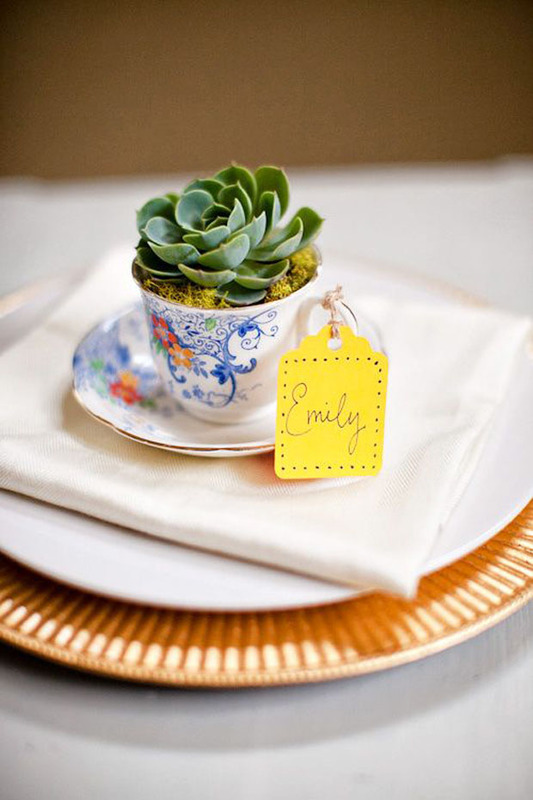 I just adore these vintage teacups and sweet glass bottles used to display the succulents and flowers. 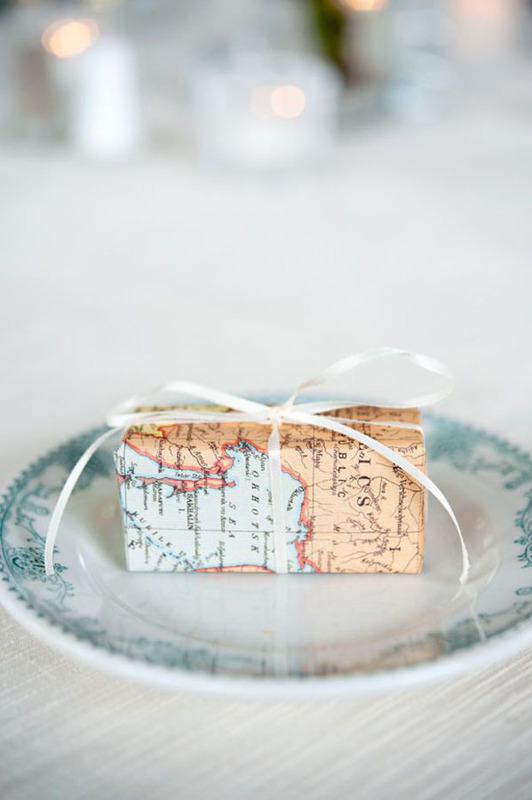 Giving your guests a gift that they can take home and keep is a really sweet and thoughtful idea. 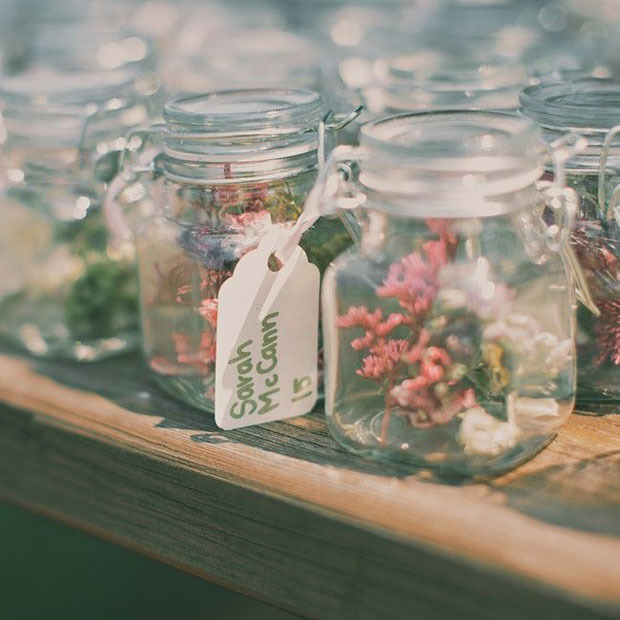 I love these dried flowers in jars and stylish mini perfume bottles and think these vintage tea cup wedding favours are blimmin’ awesome! 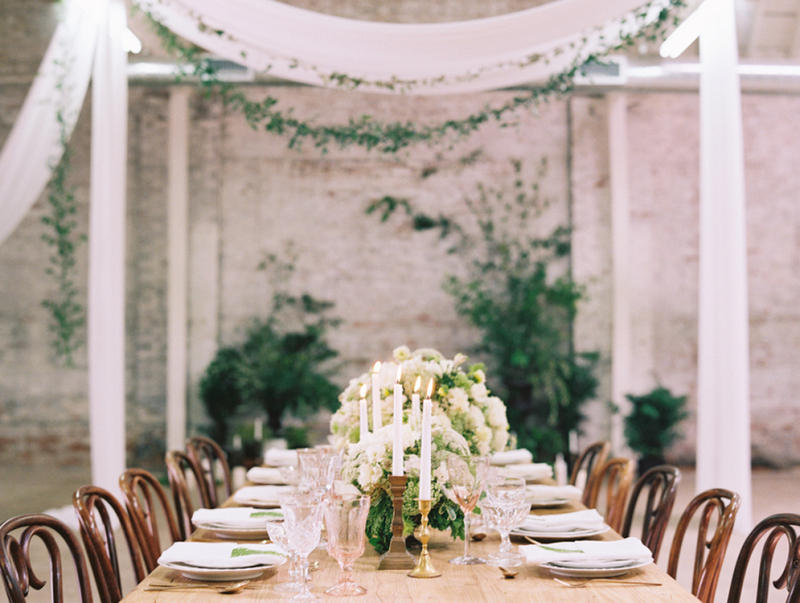 Invite your guests to watch your love grow. 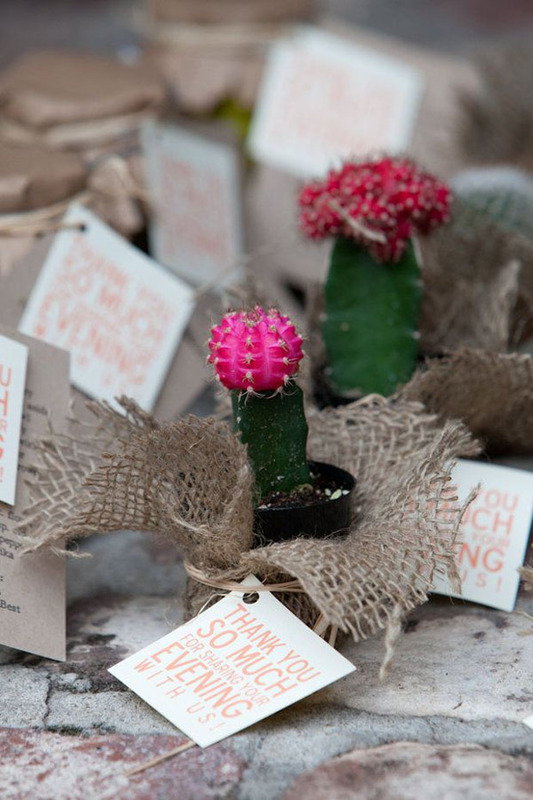 How sweet are these mini cacti too? 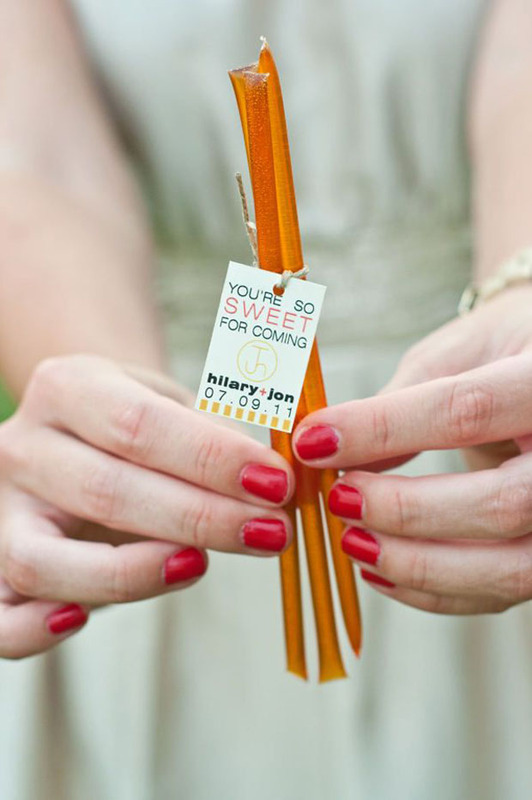 We all love an edible wedding favour and it’s how it’s presented that makes them that extra bit special. 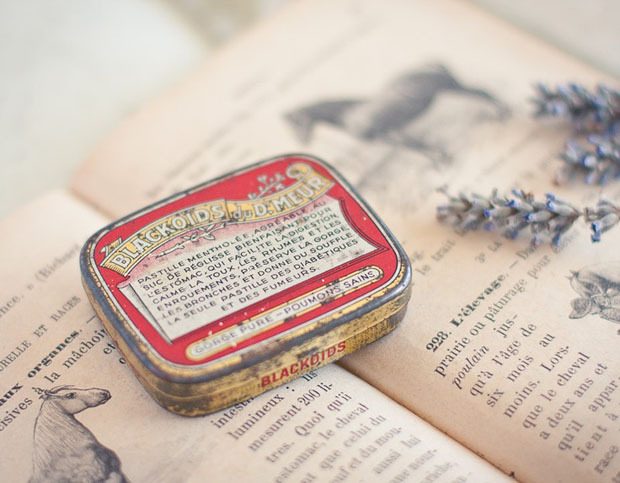 If your budget allows, start collecting vintage and antique metal tins. Or how about spicing up your guests by giving them their own unique blend of herbs and spices to cook with. 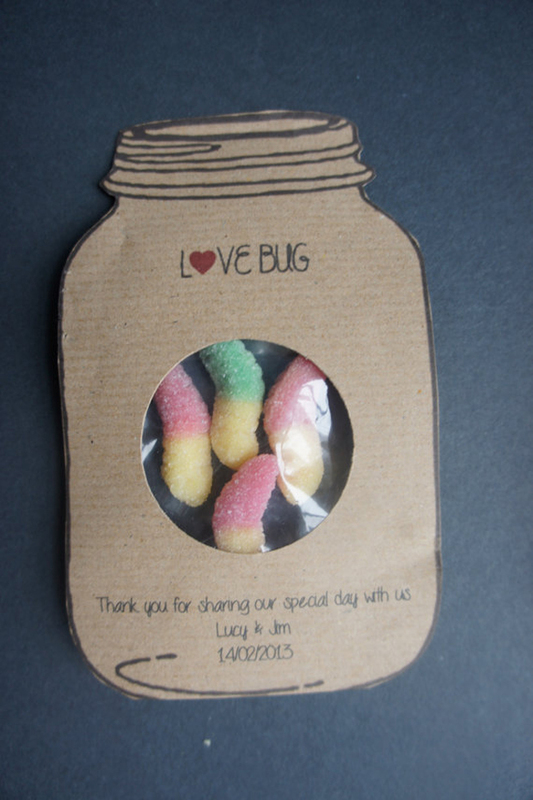 Different types of bread mix can make a fun wedding favour too, or how about these love bug fizzy sweets. 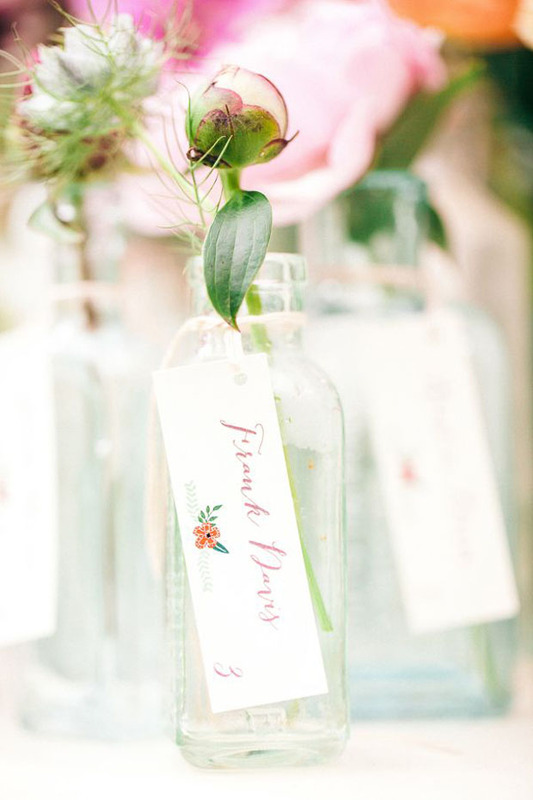 Get the wedding party started with these super pretty drink me bottles! Make homemade sloe gin and pretty up with some gorgeous labels. 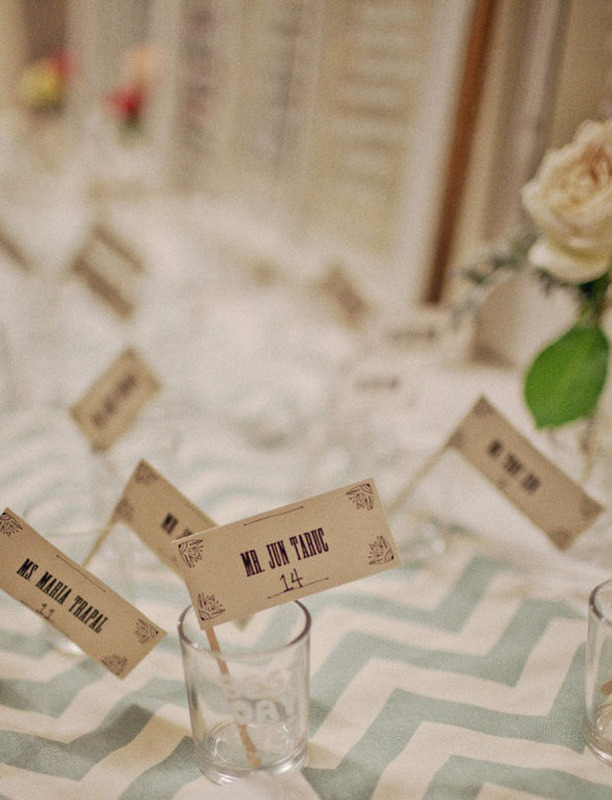 For the more party hard, why not get shot glasses for your guests with ‘the best day ever’ inscribed on them. 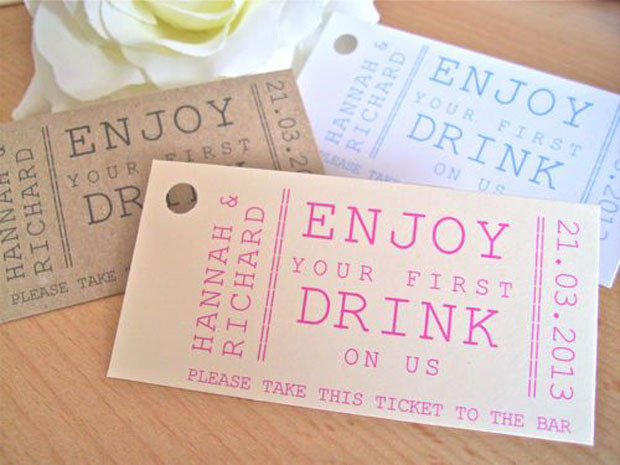 Another great idea is a drinks token for your guests [that’s if you don’t have a free bar btw]. 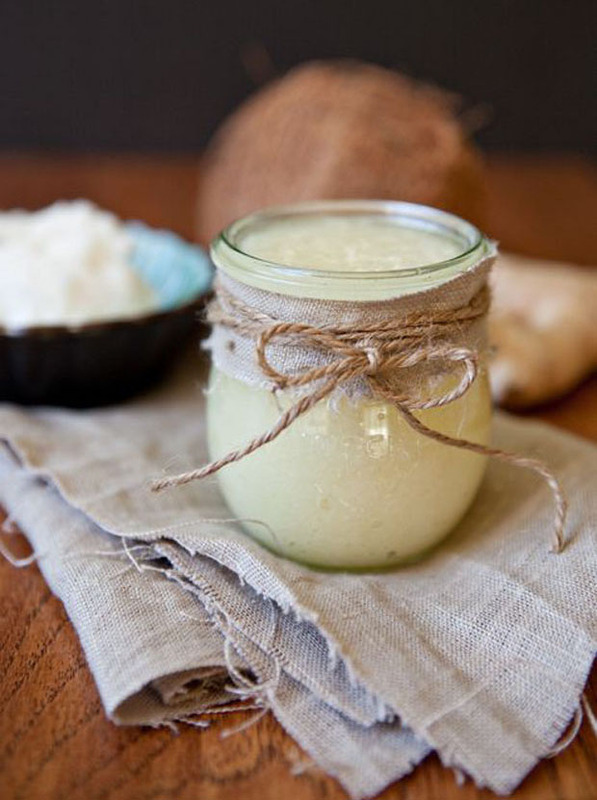 If you fancy a spot of diy, you could always make up a batch of homemade body scrub. 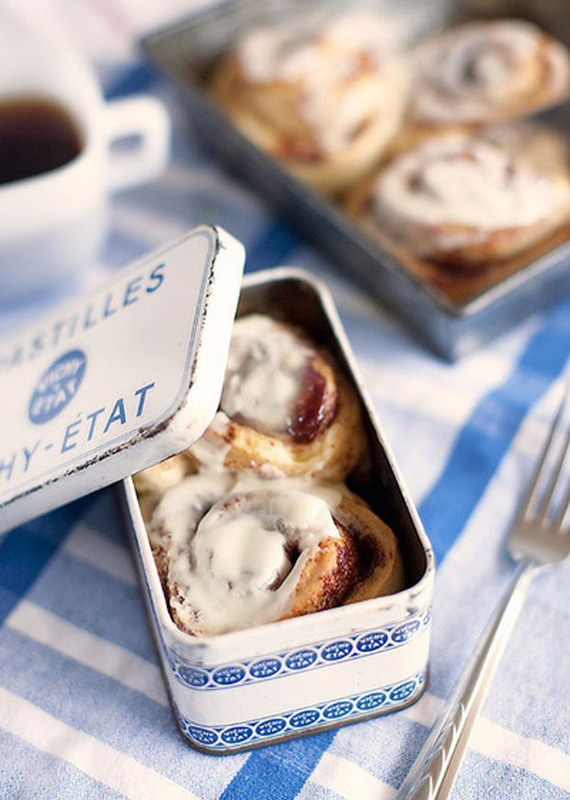 They’re easier to make than you might think. Here’s a handy tutorial for you to look at. You can also purchase your containers from here. 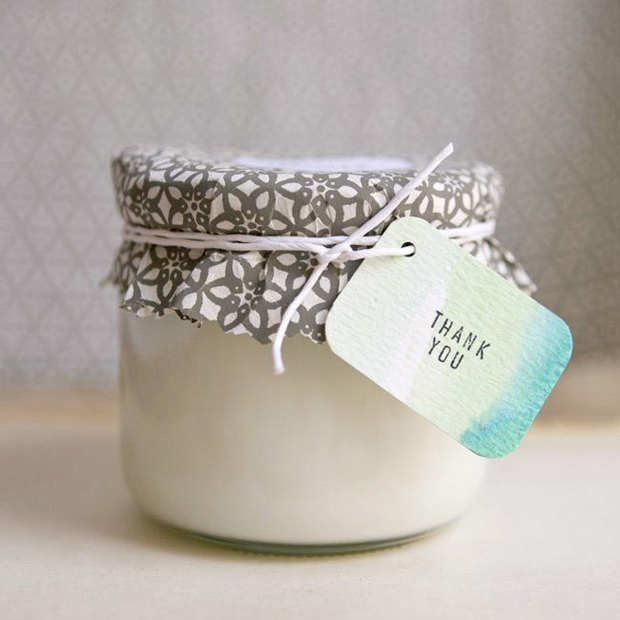 For the more adventurous among you, how about creating your own signature perfume… or a homemade candle? 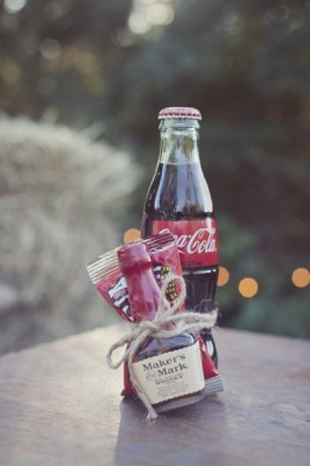 Wedding favours that come in useful are always appreciated. 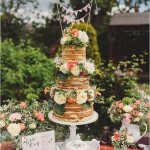 If you’re planning a summer outdoor wedding, how about a fab umbrella to keep the sun or rain at bay [it. will. not. rain]. 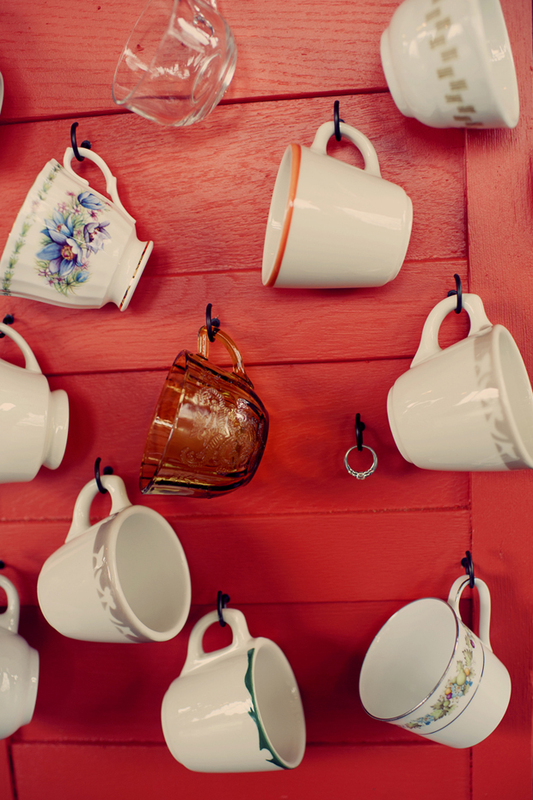 Encourage your guests to get stuck in and have fun. 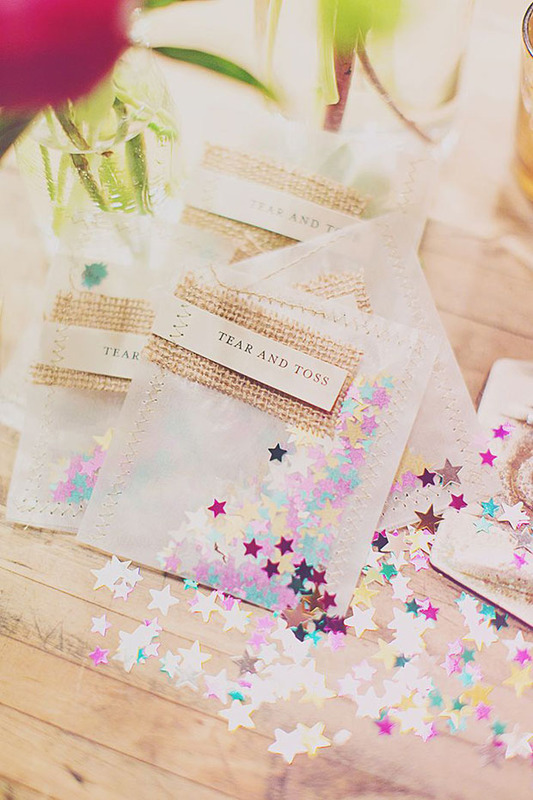 Give them confetti to throw around and sparklers to play with! 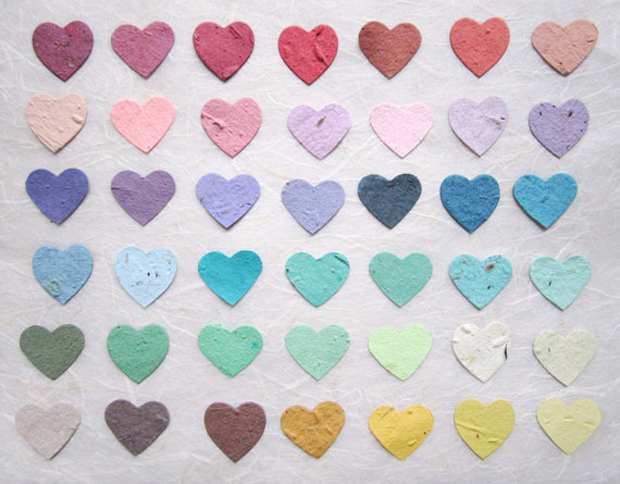 The heart confetti contains seeds so you don’t need to worry about the environment. 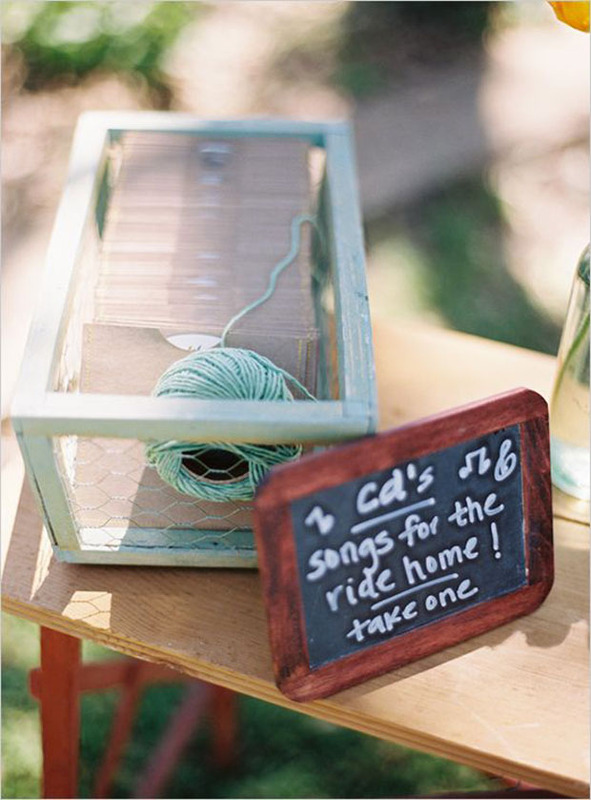 Create the soundtrack for your day. 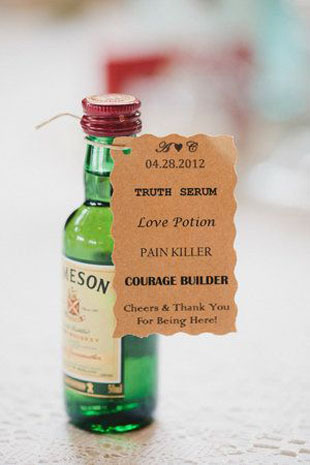 Such a great wedding favour. 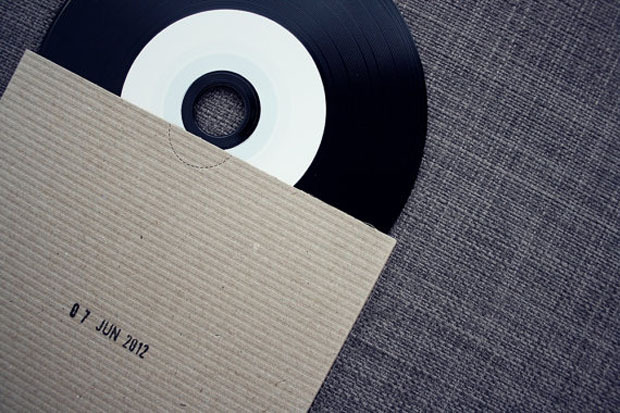 Purchase the blank cd’s from here. 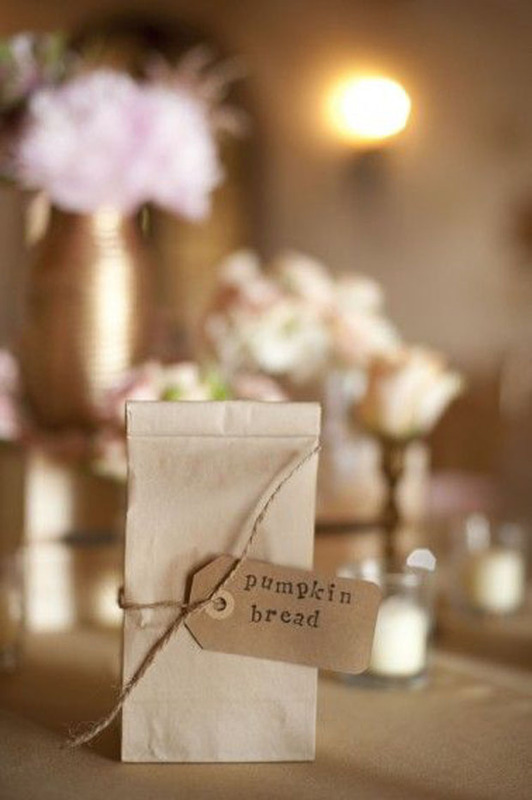 Wedding favours for your guests to wear on the day will get them all in the spirit. 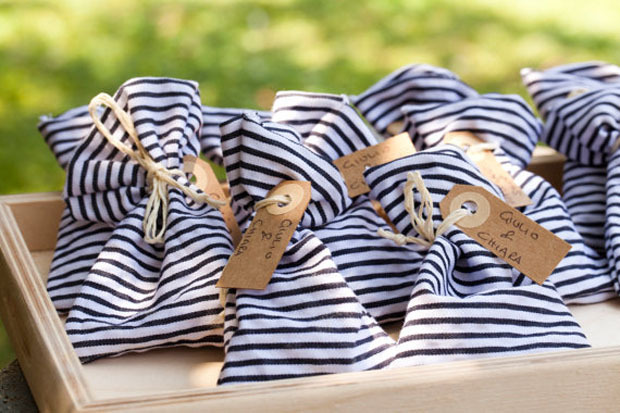 How cute are these bow ties for the guys and hair bows for the girls. 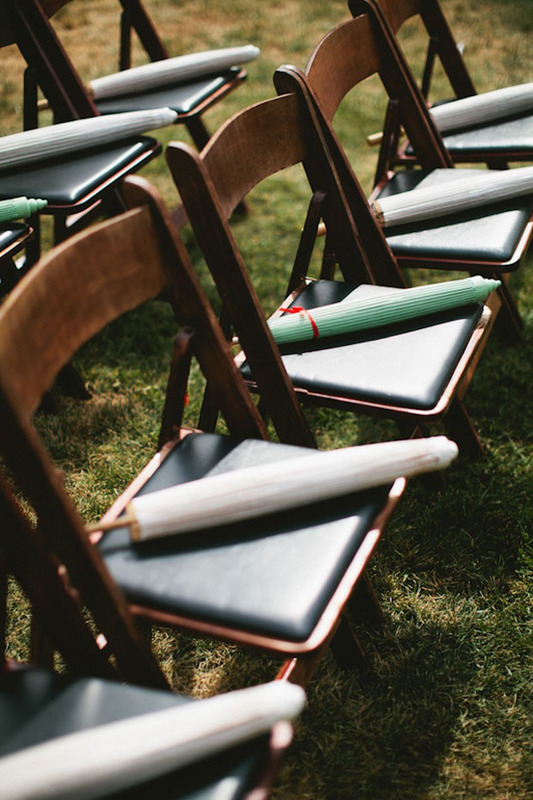 A really thoughtful wedding favour is one that you give that will have your guests remembering your day for years to come. 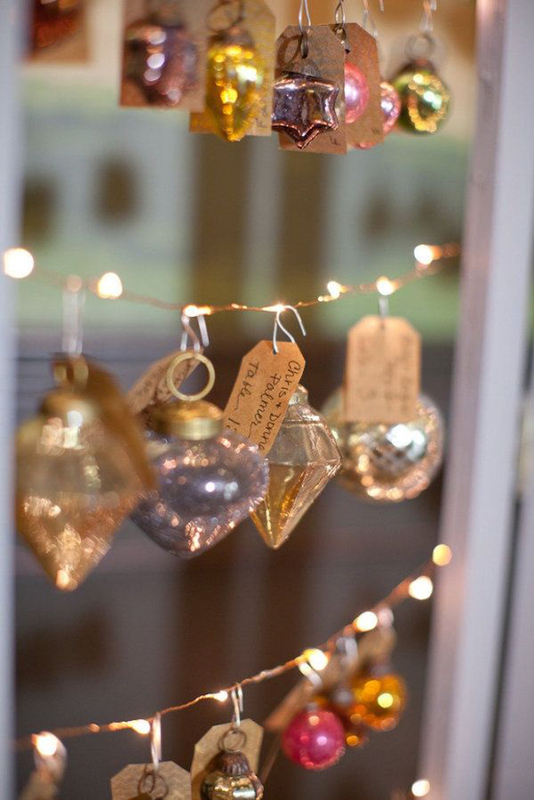 Give them a hanky to dry their eyes as you say your I do’s and how’s this for a cool idea… a customised Christmas bauble for your guests Christmas tree. I love the sentimentality of this gift! 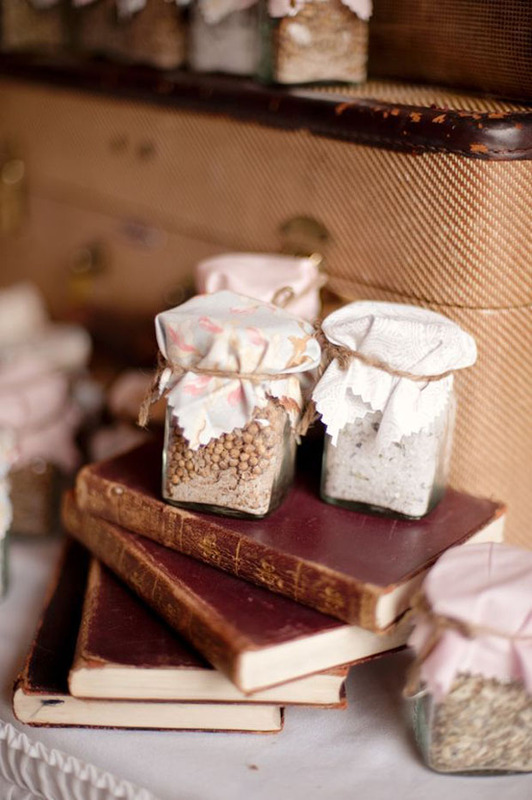 Give your guests taste buds a real treat with home-baked cakes displayed in vintage tins, organic lavender honey or beautifully infused tea. 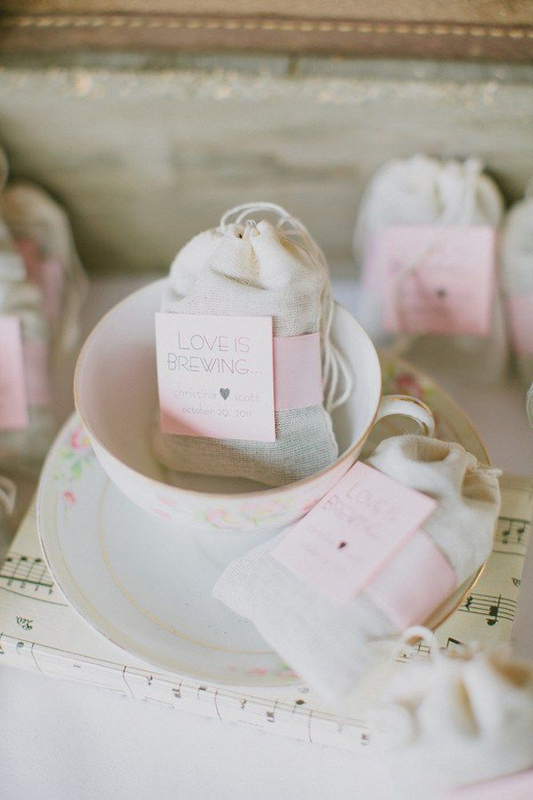 Aren’t there lots of seriously lovely wedding favour ideas here? 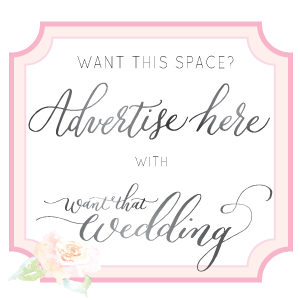 Many of the ideas I have also collated to my etsy list, wedding favours. 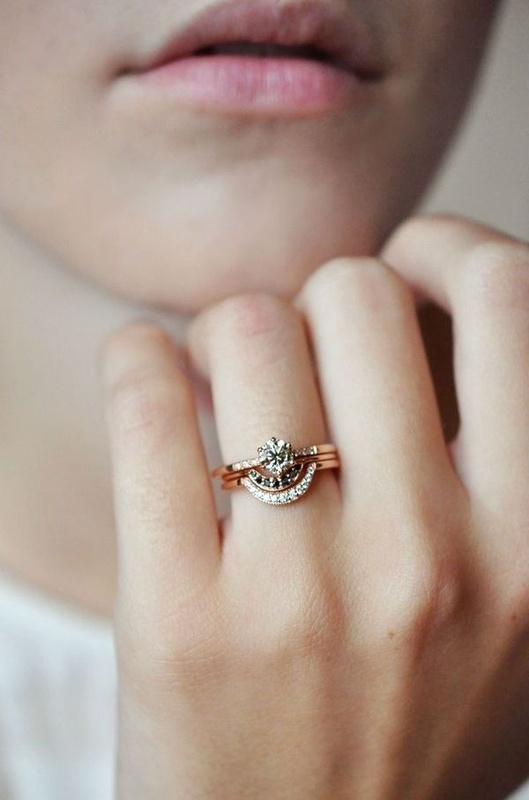 It really is worth taking a look! 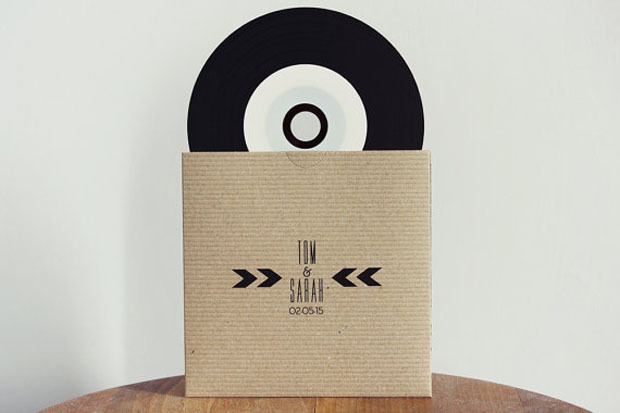 My favourite ideas are the home made compilation cd’s [might be a great job to give your groom so you can get distracted with all the pretty of course] the temporary tattoo’s [go on, have a go at designing your own unique wedding tattoo] and the very unique Christmas bauble wedding favour. 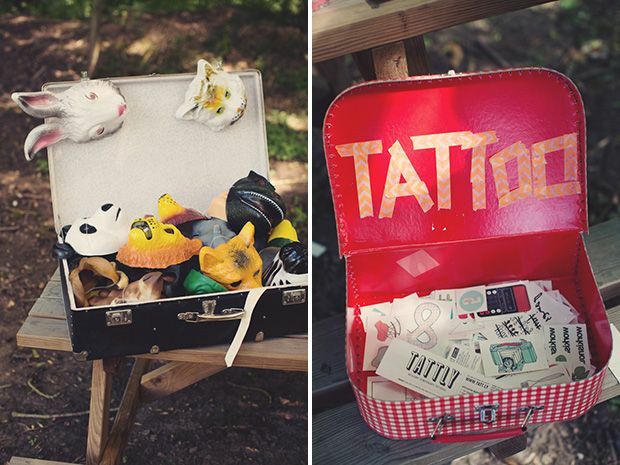 I just find this idea so nostalgic and sentimental. 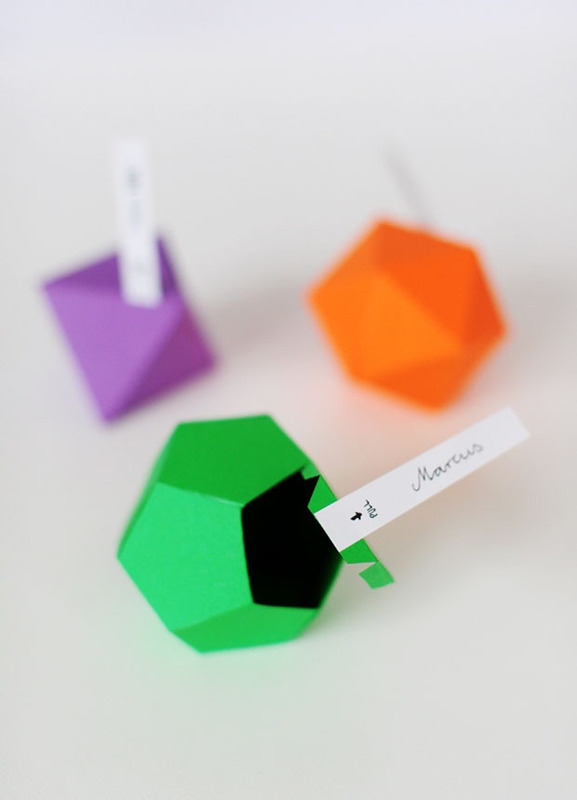 Which favours are your faves? Please do share in the comments section below. 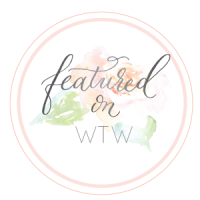 Did you know that you can subscribe to wtw? 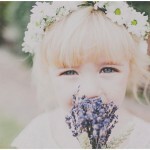 Simply click the link and you can receive inspiration straight to your inbox. Yay!! 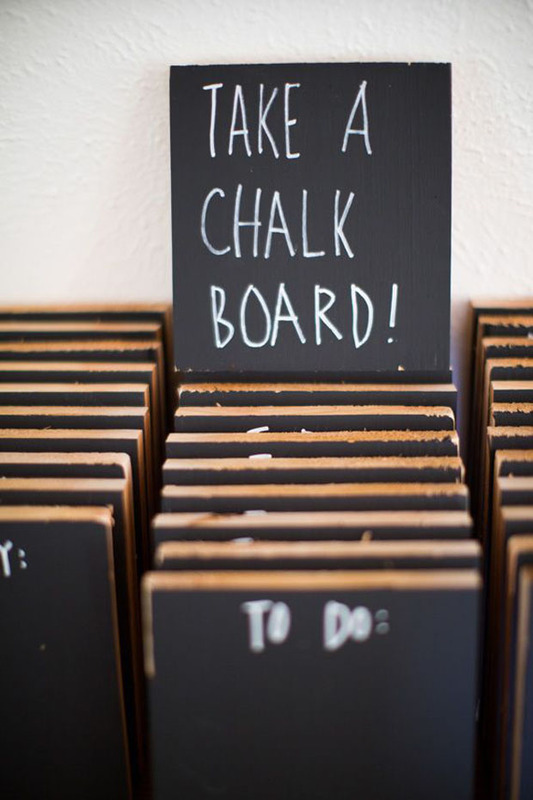 Giving out chalkboards is such a unique idea. 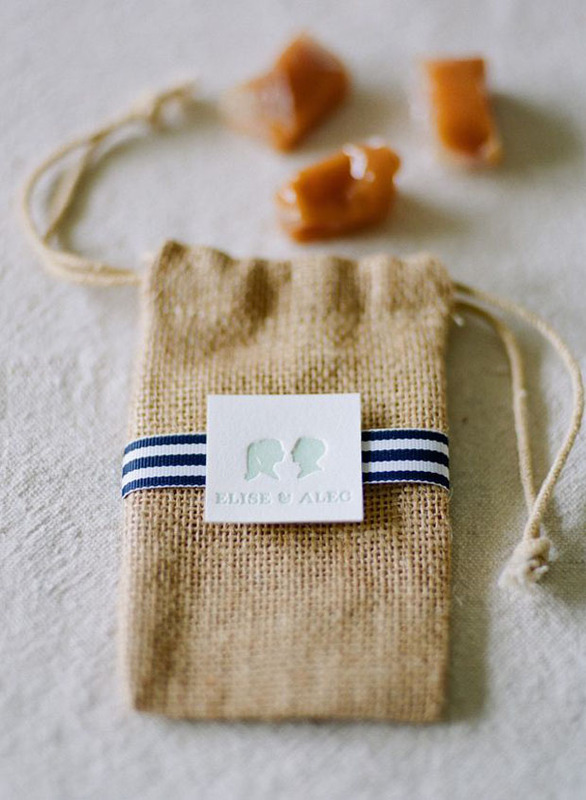 Thanks for sharing these wedding favor examples. 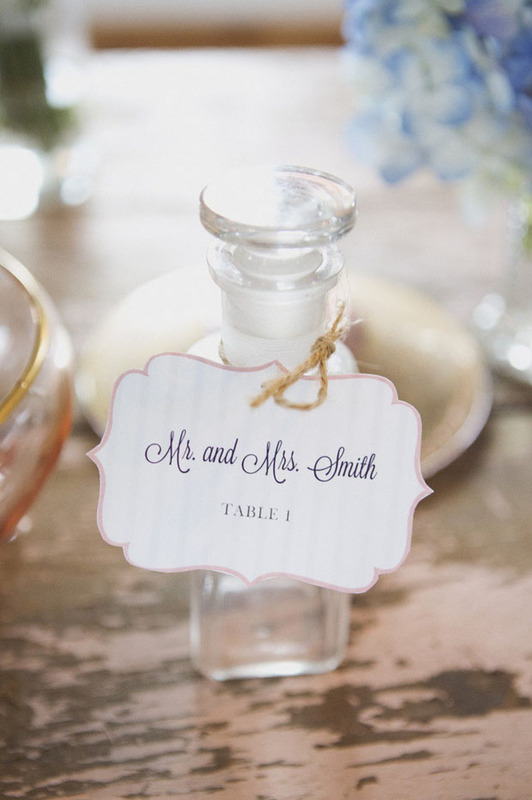 Where do I find some of these favors such as cork key chains or honey jars with bride and groom names on them. 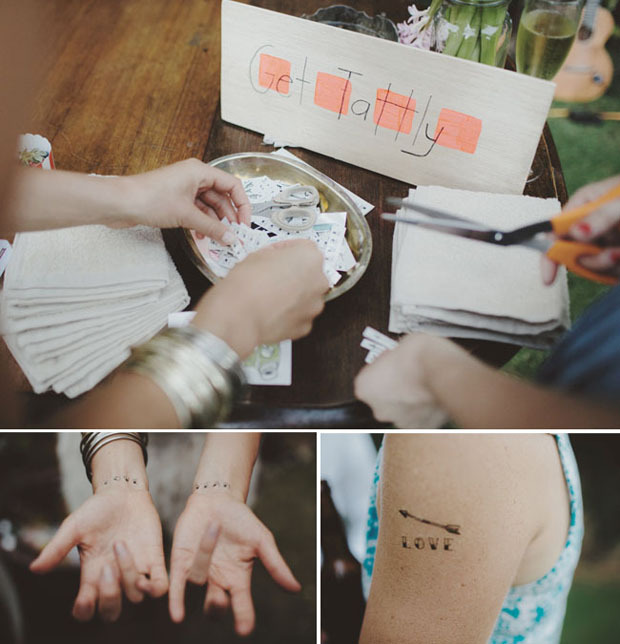 I love some of these ideas. 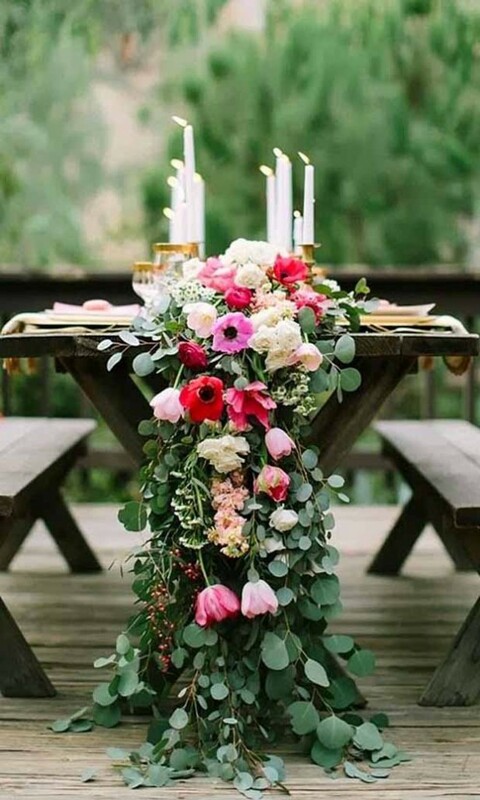 My sister is going slightly crazy, she wants everything perfect for her wedding and I want it perfect for her too but she panicks over every detail. 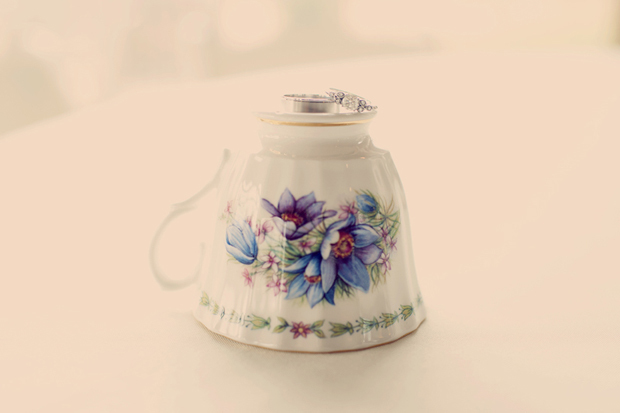 Her wedding is 2 years away still but with all that needs planning and wanting to spread the cost, she is already obsessing over wedding favour ideas – I found this blog after a slightly panicked call because her fiancee pointed out that as they are having a vintage sweet trolly, as its part of a package, they didn’t need sweets in jars as wedding favours. Which is true but she wants all her guests to her a little gift. Some of these alternative ideas may calm her down. 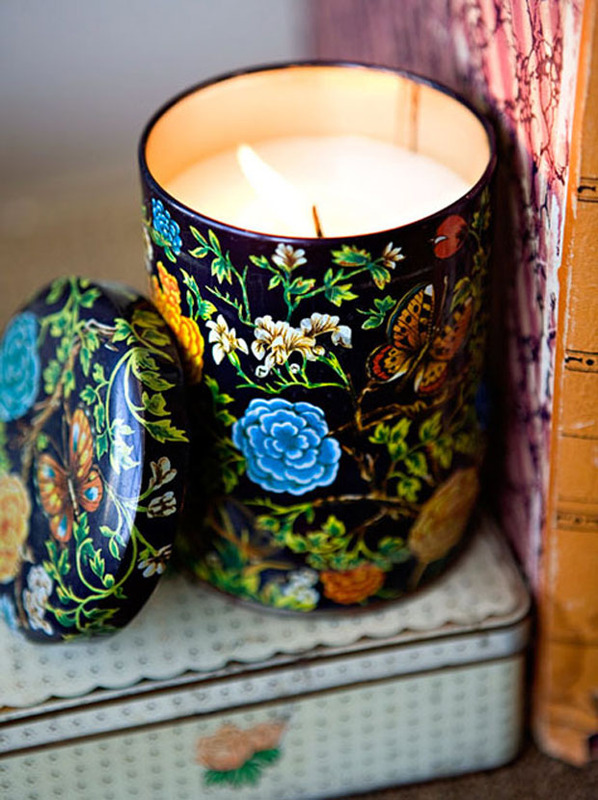 I love the candle idea, as she could still keep her vintage jars. 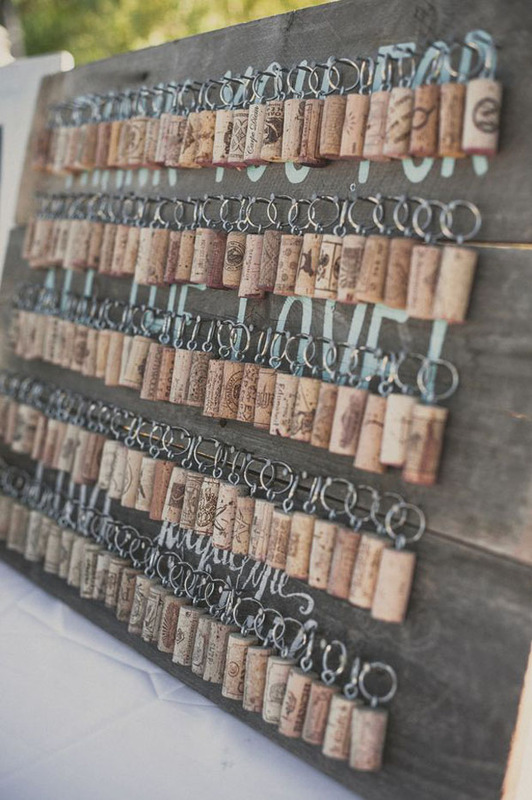 If she wants an alternative for male guests, a key chain is also a nice idea. Thank you for sharing these ideas. 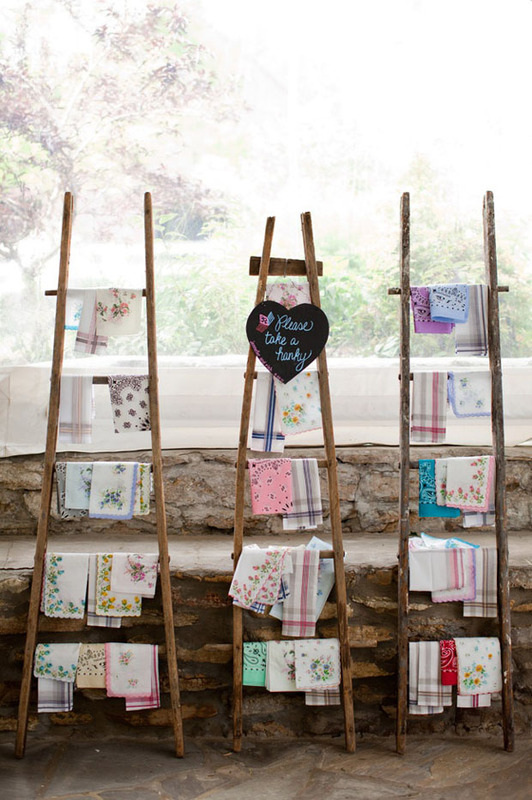 Some lovely and original ideas, some of which we haven’t even seen here at Shilstone House! Great selection. 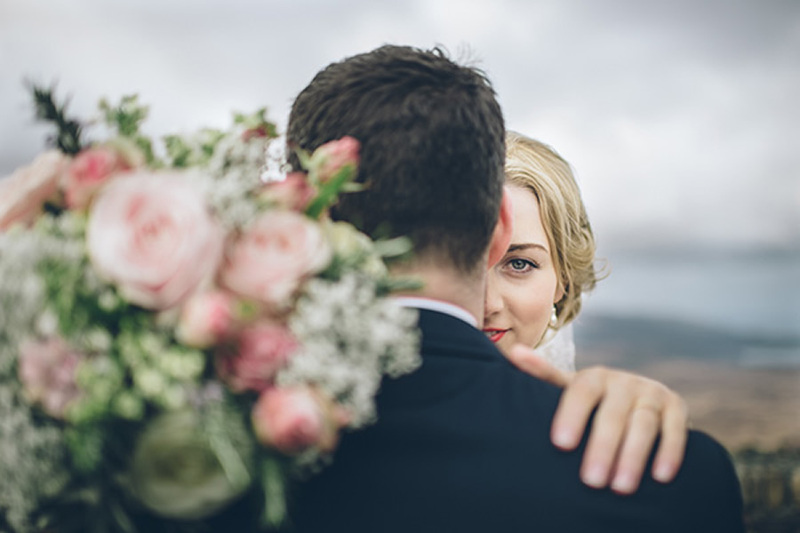 Thank you for bringing inspiration to engaged couples. 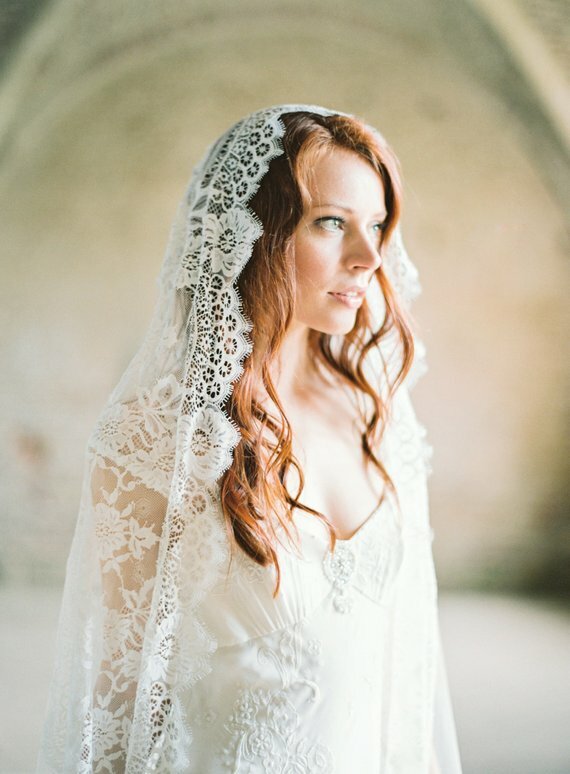 These ideas are lovely & unique. I liked them a lot.